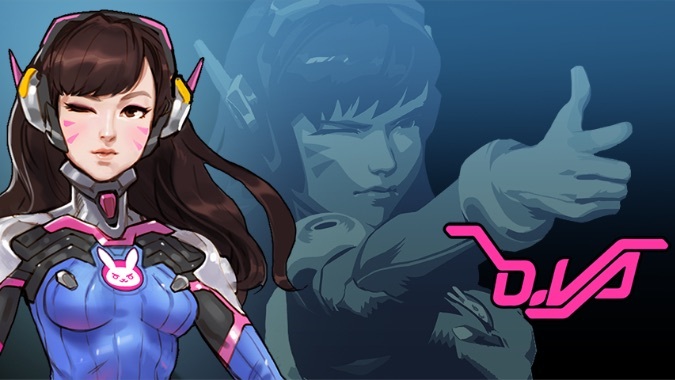 Earlier this week, Overwatch Lead Writer Michael Chu was presented with a question: If D.Va was a professional StarCraft player, she's surely played Heroes of the Storm as well, right? 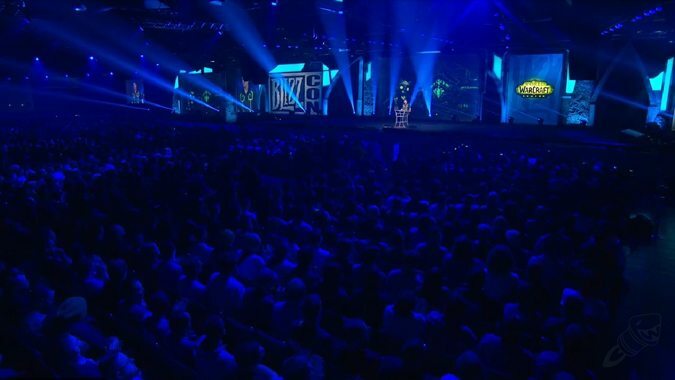 What surprised you the most from BlizzCon 2017 day one? 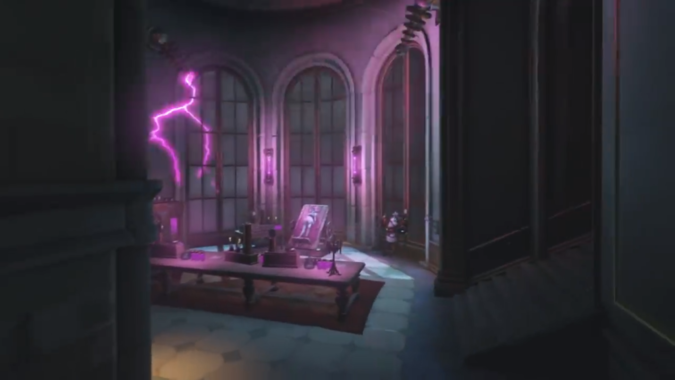 Okay I'm going to flat-out say it: I did not think that Blizzard was ever going to announce classic servers. 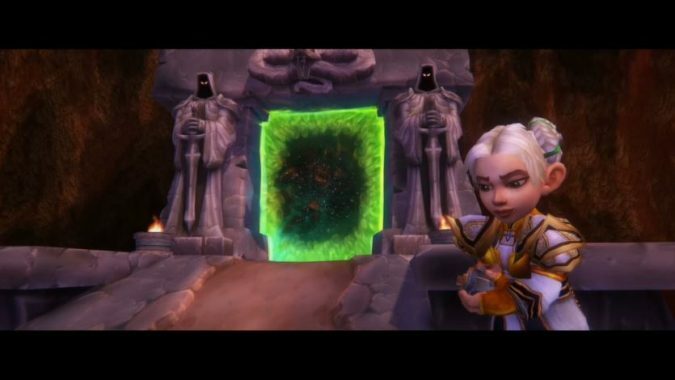 What are you hoping to see in BlizzCon 2017’s opening day? 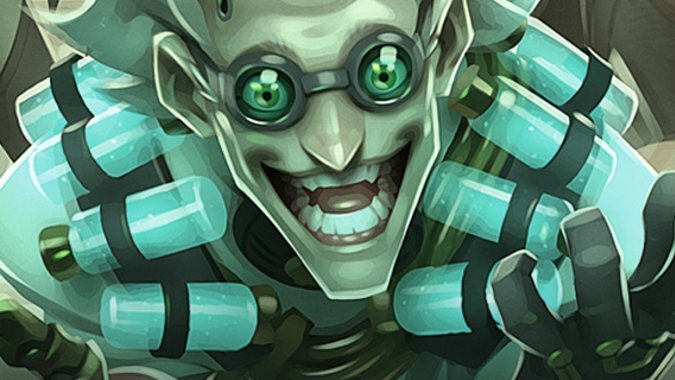 The day has finally arrived -- in just a few short hours we'll be absorbing everything we can from BlizzCon 2017. 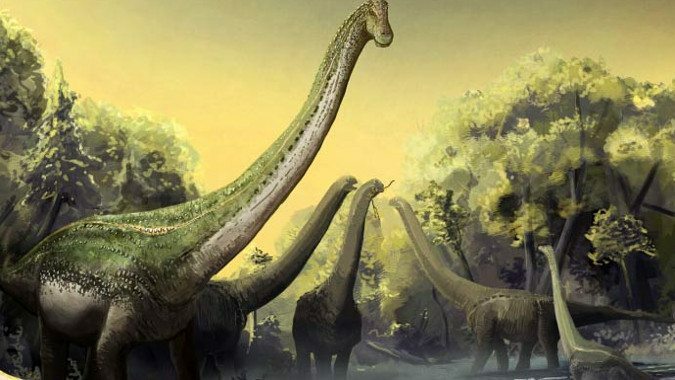 Both Patagotitan and Argentinosaurus are contenders for ‘biggest thing ever to walk on land’ with Patagotitan estimated at 40 meters long vs. Argentinosaurus’ 35 meter estimate, but Patagotitan is estimated at around 85 tons vs. Argentinosaurus’ 98 tons. Patagotitan is known from fairly complete remains (roughly 150 bones all told) while Argentinosaurus is more fragmentary. Based on the completeness of the skeleton and the estimated length, I’d say for right now Patagotitan is the reigning champion of big dinosaurs, but they’re close relatives and both were massive animals, members of the South American Titanosaurs. Speaking of Titanosaurs, say hello to Shingopana. A recently discovered African Titanosaur and a relative of the South American branch of the family. Shingopana’s existence is a testimonial to the plate tectonics that tore Africa and South America apart around 96 million years ago. Anyway, this is the Queue. I haven’t talked about dinosaurs in a while, so I wanted to. 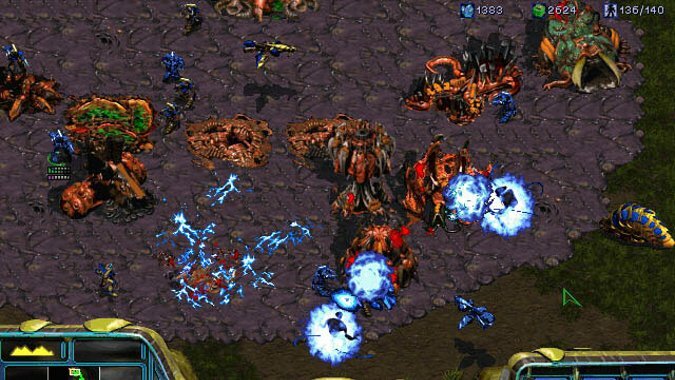 Are you buying StarCraft: Remastered today? 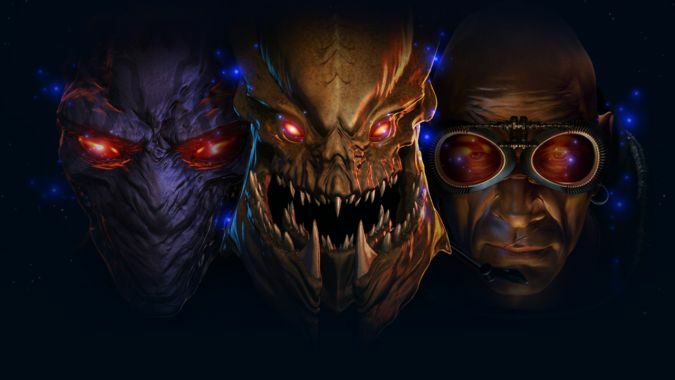 It feels like almost no time at all has passed since Blizzard first announced StarCraft: Remastered, but here we are, ready and able to take the remaster for a spin. 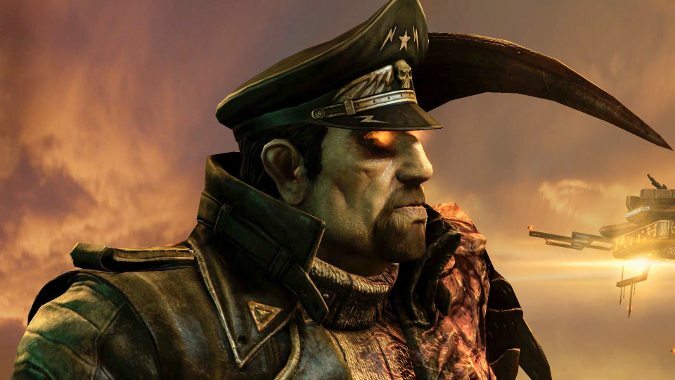 Heroes of the Storm took to Twitter this morning to tease its next hero and everyone is already confident it's Alexei Stukov of StarCraft.